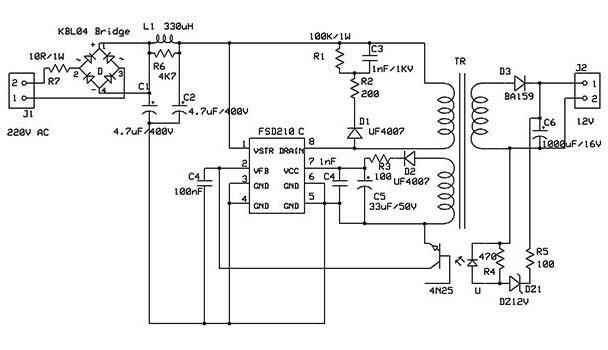 Power Green Switch 700V 7W (Uin 85-265V) Freq. 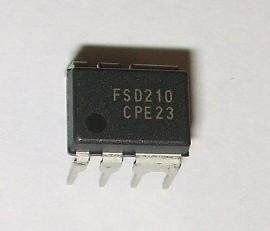 range 126 - 142KHz DIP-8. 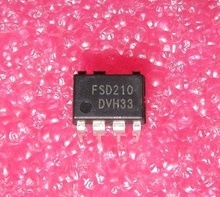 Cross Reference: FSD210C FSD210CPE FSD210CT FSD210CTB FSD210H FSD210T. 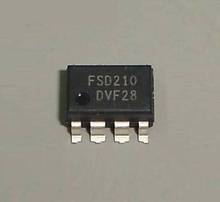 Valley Switching Pulse Width Modulation (VS-PWM) controller and Sense FET specifically designed for offline Switch-Mode Power for Quasi-Resonant Converter, DIP7. 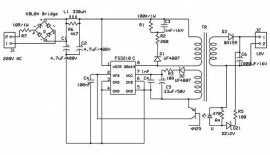 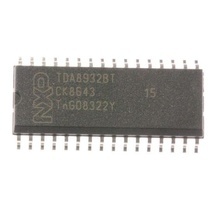 Switching Pulse Width Modulation (PWM) Controller and Sense FET specifically designed for offline Power Switch Mode or Quasi-Resonant Converter, DIP8 case.